The Lansky Law Firm has been in operation for over fourteen years, under the name, Marks, Shipman & Lansky. In 2014, Mitchell Lansky Esq. decided to open his own practice under the name Lansky Law Firm. Our Firm specializes in estate planning, elder law, and business law. We also work with experienced financial advisors in order to establish the appropriate estate plan that suits all of our clients’ specific needs. Contact us today for a free consultation, or attend one of our estate planning workshops. 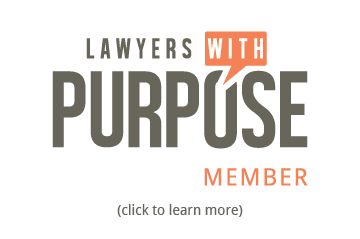 Our firm works closely with Lawyers With Purpose, which is a national group of attorneys focusing on Estate Planning and Elder Law. Through its resources, our firm stays at the forefront of these vital areas and has a wealth of information from all over the country to provide his clients with the most comprehensive and competent advice available.